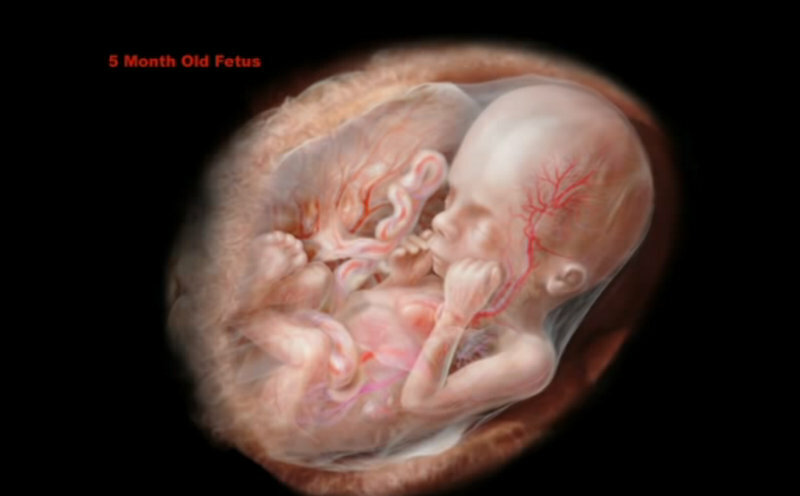 New York City abortionist Dr. William Rashbaum performed over 20,000 abortions in his lifetime. In one article, the magazine Mother Jones called him “one of the pre-eminent and longest-practicing providers of second-trimester abortions in the United States.” He died almost exactly 9 years ago – in early May of 2005, at the age of 78. He continued performing abortions up until the last years of his life, and his career as an abortion provider lasted over 30 years. He did them late-term, through the second trimester, aborting babies that were fully developed, with arms and legs, fingers and toes, and faces which could show human expressions. Many of the babies he aborted were old enough to feel pain. He promoted abortion in articles and interviews that he gave throughout his life. But in one unguarded moment, he admitted to a reporter that, deep down, he was troubled by the very procedures that he had dedicated his life to performing. In an article entitled “Cruel to be kind: In the twilight of his career, a late-term-abortion doctor tells all” in the Boston Phoenix, writer Rebecca Paley describes how Raushbaum began performing abortions right after Roe versus Wade. His father, who was an OB/GYN, was very much against abortion. In the beginning, Rashbaum had problems performing abortions. First, there were his father’s objections. “Growing up, the worst thing my dad could say about another doctor was he did abortions,” he says. ….although Rashbaum felt he was performing a necessary service, it weighed heavily on his conscience. He was troubled by a recurring dream of a fetus trying to hold onto the walls of a uterus by its tiny fingernails. Raised to believe that abortion was wrong, he reasons, “What kind of dreams do you think you are going to have? Although he wrote off his recurring nightmare as a product of his upbringing, it is clear that, deep down, he knew that abortion was not simply a procedure that, as Planned Parenthood puts it “gently empties your uterus” but was in fact killing a developing human being. Sadly, he never allowed his nightmares to influence him. He never stopped performing abortions until his failing health forced him to do so. Whether he continued to suffer the nightmares for years or whether they faded once he was able to harden his conscience is not me clear in the article. What is clear, however, is that he did not allow his dreams to influence him. He ignored his conscience, and continue performing abortions. Yet we see that even the most dedicated abortion provider can show some ambivalence when faced every day with the horror of tearing apart developing unborn humans.